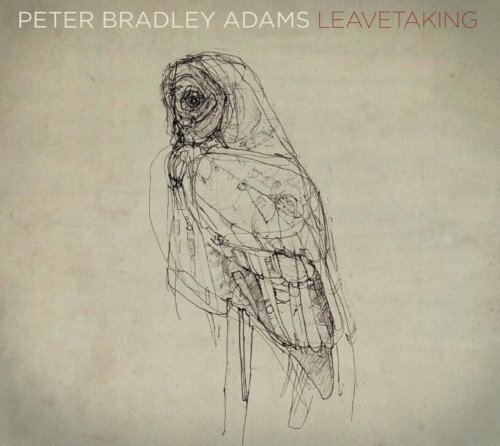 After a hugely successful debut, the self produced and released GATHER UP in 2006, Peter Bradley Adams is ready to strike again. Adams builds upon the sophisticated acoustic rock of GATHER UP with the cinematic and ethereal sound of LEAVETAKING. If you have any questions about this product by Sarathan Records, contact us by completing and submitting the form below. If you are looking for a specif part number, please include it with your message.